Looking for new strategies and techniques to improve your eCommerce store conversions? 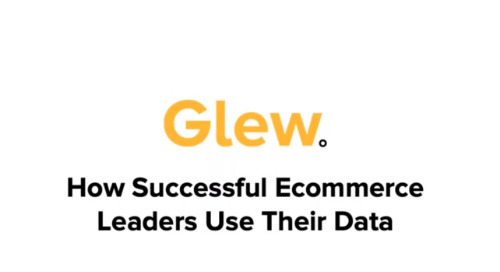 Hosted by Liquid Web's VP of Products, Chris Lema shares powerful insights for building an eCommerce user experience that are guaranteed to improve your overall conversions. 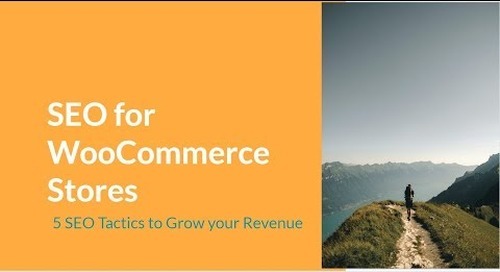 From easy fixes to more long-term strategies, Chris will teach you the proven methods and techniques he’s used to help eCommerce businesses drive more revenue online. What Is a Lookbook and How Can It Drive eCommerce Sales? See why top clothing and accessory companies invest in digital lookbooks that highlight new products and collections and how eCommerce store owners can too. Open rates for segmented emails are 14.31 percent higher than for non-segmented campaigns. Learn how to use segmentation in your email marketing strategy to get more customers and sales. How Do I Find the Right Dropshipping Suppliers? Finding the right suppliers for your WooCommerce store — has been much less clear. Until now. We put together a 10-step guide to finding the right dropshipping supplier for your WooCommerce store. Whether it’s your first web presence for your business, or a new version to support your growth, launching a new website is an exciting time. Make sure you don't miss anything with this 13 step list. 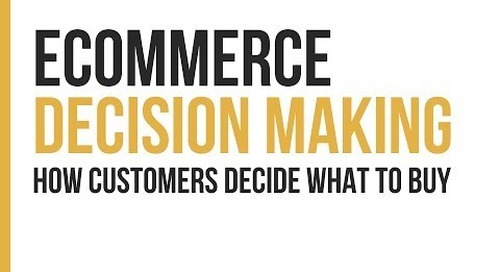 Your email marketing strategy will have an impact on the overall success of your eCommerce business. See why — plus tips to help you develop your plan. Good product photography isn’t cheap, and cheap product photography isn’t good. DIY product photography can be a false bargain because less-than-stellar photos of your products drive sales down. Dropshipping is a different strategy for eCommerce. Retailers don’t actually maintain inventory for the product or products that they’re selling. Find out all the ins and outs of with important terms. What are the Pros and Cons of Dropshipping? Dropshipping has emerged as an alternative to conventional eCommerce that allows retailers to collect orders from customers before passing those orders to distributors and suppliers for fulfillment. Every website owner and WordPress blogger wants the same thing; more conversions. Learn six tips on how to create persuasive and compelling calls to action to drive more leads and customers. It’s those repeated interactions with customers that build brand loyalty, encourage repeat purchases, and create long-term relationships, leading to higher customer retention and sales. Whether you are a rapidly growing eCommerce start-up rolling in sales or just sold your first product on Etsy last week, try incorporating surprise and delight to improve your customer retention. Uptime, profitability, and resource management are essential topics to manage a growing business. But good security practices can save wasted resources from an exploited security vulnerability. The more you understand your own hosting infrastructure, the more control you have over it. This puts you in a position to potentially lower your total cost of ownership (TCO). In the age of sharing everything on social media or in blogs, it’s crucial for brands to do everything they can to create positive customer experiences. Make sure your customers' experiences shine. Of all sites with a known content management system, WordPress accounts for 50-60% share of the global CMS market and powers 35% of the internet. Find out the history of world's greatest CMS. Obtaining new customers is important, but acquisition is not the only focus. Other activities around customer experience and retention are just as important to your bottom line. How Do I Use Customer Data to Increase Customer Engagement? You’ll learn how to take customer data and turn customers' online shopping into a personalized experience that increases engagement and drives sales across your product lines.